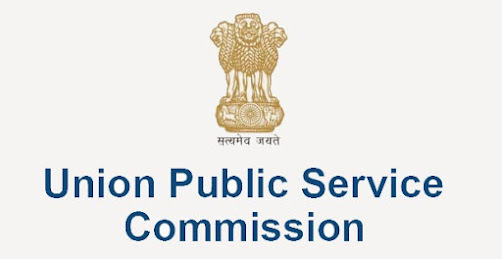 Union Public Service Commission has release a notice for the candidate who applied for Civil Service Examination 2018. In this notice UPSC mention that only 50% of candidate downloaded their admit card till now. Candidated are asked to download their admit card to avoid last minute rush. Read Complete notice from the link given below. You can download admit card for UPSC prelims Examinaiton 2018 from the link given below.